The number of tourists coming to the southern Turkish holiday hub rose by 3.63 percent compared to last year and reached 6.735 million in the period of January-July, according to Antalya Culture and Tourism Provincial Directorate data. Of those 6.7 million tourists coming to the city, 2.1 million were from Russia, constituting 33.1 percent of total tourists. 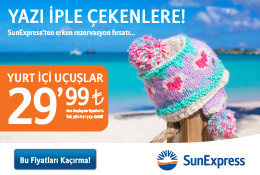 The number of Russian vacationers in Antalya was 1.8 million in the first seven months of 2013. Germans ranked second after Russians as the top lovers of the seaside province that houses hundreds of hotels and touristic attractions. 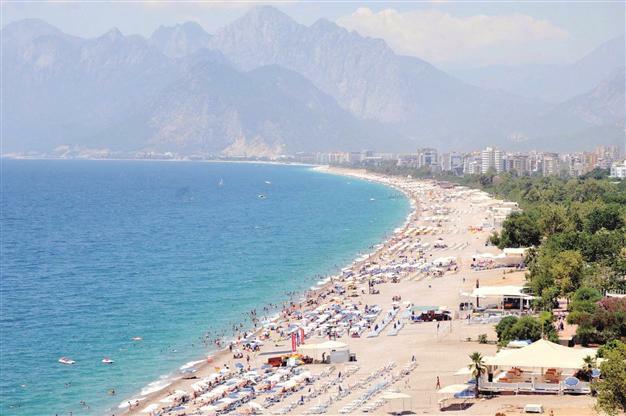 However, the number of German tourists visiting Antalya declined slightly from 1.424 million to 1.417 million.